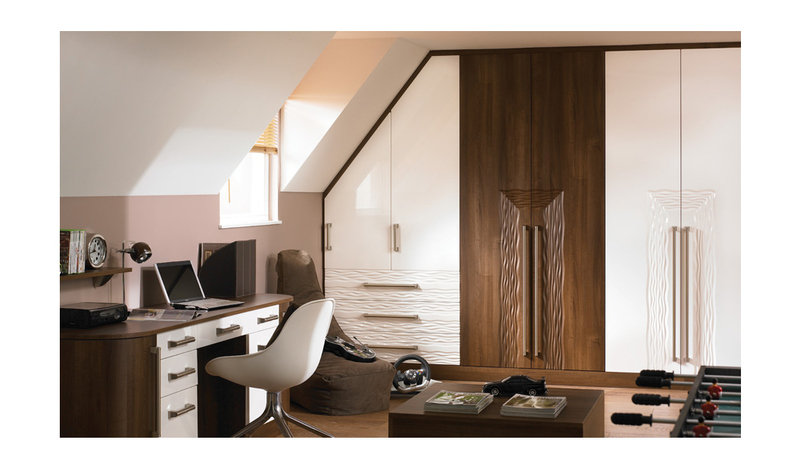 The Sahara fitted bedroom offers a stylish and contemporary twist on a classic design. 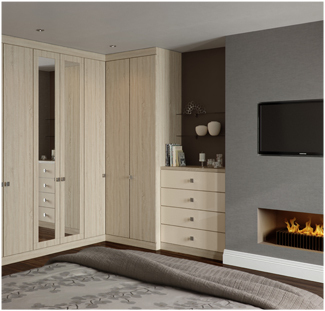 With a high end finish that cannot be matched, the Sahara bedroom suite is crafted to your exact requirements out of a solid oak . 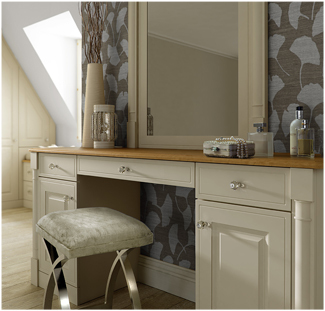 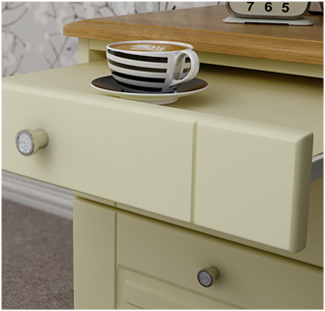 The Bella Sahara Fitted Bedroom provides wardrobe and cupboard storage space with a mixture of chrome handles in a variety of styles, so there’s something for everyone!